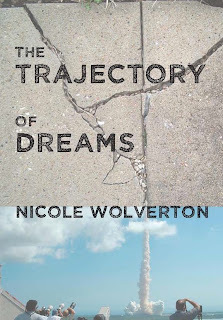 In my Mailbox Monday post this week, I mentioned a book called The Trajectory of Dreams by first-time novelist Nicole Wolverton. It’s a psychological thriller from BitingDuck Press set for release in March of 2013. I also mentioned the fact that there was a giveaway in the works. As promised, we’ve got a paperback ARC (that’s Advanced Review Copy) up for grabs today, and you can win it for yourself by entering using the Rafflecopter widget way down below. Sorry all you international folks. The physical copy is available only to residents of U.S. and Canada, but you can still win a nifty electronic copy. So buck up! Before signing your life away signing up, though, you probably want to know a little more about the book, right? Well here that is. Need more? Here’s a little something-something about the author. Nicole Wolverton fears many things, chief amongst them that something lurks in the dark. From ghosts to stalkers, her adult and young adult fiction plays on the mundane and not-so-mundane things that frighten us all. 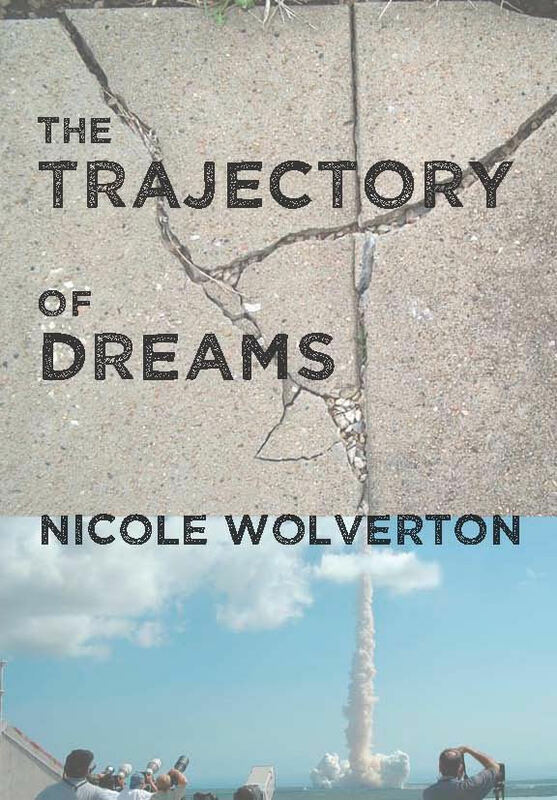 Her debut novel, The Trajectory of Dreams, is an adult psychological thriller forthcoming in March 2013 from Bitingduck Press. Her short stories and flash fiction have appeared in Black Heart Magazine, The Molotov Cocktail, and Penduline, among others (see a full listing of publications here). She also moderates 5 Minute Fiction, a weekly international flash fiction challenge. When Nicole isn’t writing, you can find her on the Schuylkill River paddling with the Philadelphia Flying Phoenix women’s dragon boat team, sky diving over New Jersey, or digging around in her gardens. She is founder and Editor-in-Chief of Farm to Philly, a website focused on eating locally grown foods and sustainable living. Wolverton has been featured for her work with Farm to Philly in GRID Magazine, Slashfood, Philly Homegrown, and various other food-related websites. 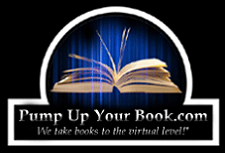 She offers freelance editing and writing services. She attends Temple University and earned a certificate in grantwriting from The Grantsmanship Center. 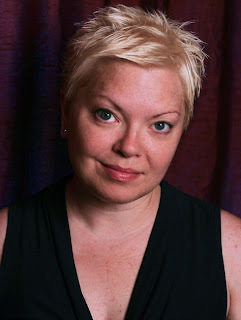 To find out more about Nicole Wolverton, visit nicolewolverton.com. Satisfied now? OK then. Do the clickity-click thing and sign up to win this bad boy. I promise you won’t be disappointed. Well… maybe if you don’t win. But you’re big boys and girls. You’ll get over it. Hi there! 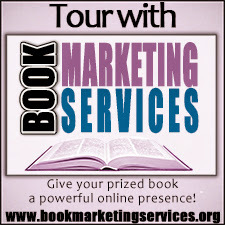 Glad to have found your blog via Book Blogs! I'm happy to be your 100th GFC follower :) Have a great day! Thanks so much, Danielle. I've followed your blog as well and will be commenting forthwith! Thanks, Leigh Ann. I've followed you back, and I will swing by your blog very soon. Thanks again. It does indeed. Thanks for stopping by and entering the giveaway.